No job is too big, or too small, or too difficult. We prioritise the requirements of your family and tailor make a service package that best meets these needs. It is important that our care is delivered when you need it and how you need it, with respect and dignity by professional and fully trained caregivers. We care about your loved ones and we also care about you, and are committed to becoming a helping hand when you need it most. Everything a Family Member Does, We Do! Assistance with meal preparation, rehabilitation, transportation, companionship, general home duties and just general help organising appointments and doctor’s visits, 356Care is there. Our experienced and highly trained carers will look after your loved one the same way you would. Doing all the things that you would, as we understand that you want the best for them and we are here to serve as your substitute; 24/7 365 days a year. Our in-home services help you and your family regain your independence, preserve your dignity, and improve your quality of life. 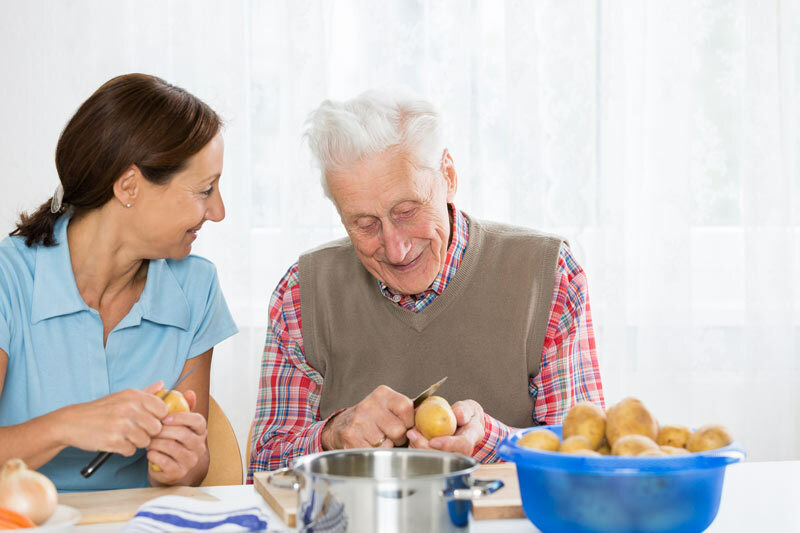 Our aged care packages are specifically tailored to meet individual needs and provide support to the extended family. 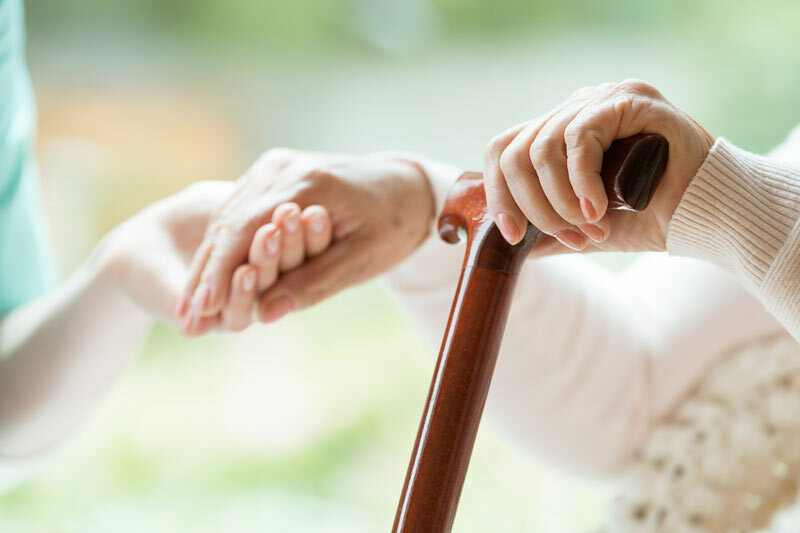 Whether you are looking for yourself, or for someone else, we can provide the extra care needed to maintain your independence in the comfort of your own home. Caring for an elderly family member can be challenging. We understand that caring for a loved one who is elderly can be demanding. We work closely with you to identify your needs. Then, in consultation, we tailor our services to suit your unique requirements. Should you need full-time care, every other day or a few hours a week, we are there for you. 365 Care can provide round-the-clock aged care services, specifically customised to each individual’s specific needs 24/7, 365 days of the year. Whether it be companionship, meal preparation, transportation, personal care, respite care or other services, we are there to help. Whether it be full-time care, every other day or a few hours a week, we are there for you.